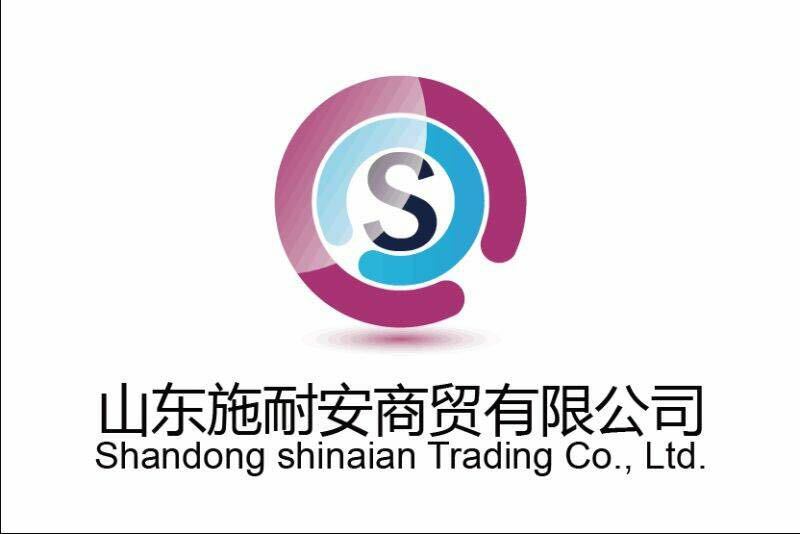 Shandong Shinaian Co., Ltd. has modern imported production equipment, advanced and complete testing equipment, coupled with a perfect quality assurance system, so that the quality of the company's product is effectively controlled, and has been well received by the customers. 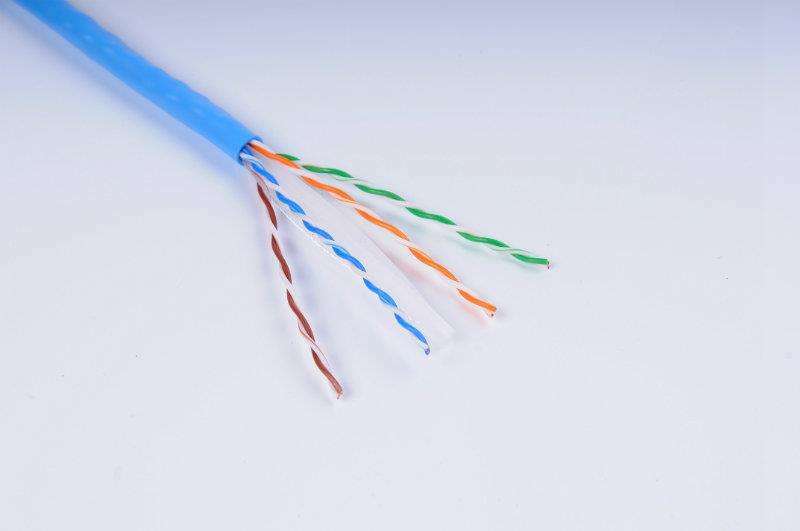 CATV two-way four shielding 1000 megabytes of physical foaming SYWV series woven /SYWLY series aluminum tube Coaxial Cable, RG series coaxial cable and 50 ohm physical foamed communication cable and its supporting connectors, etc. 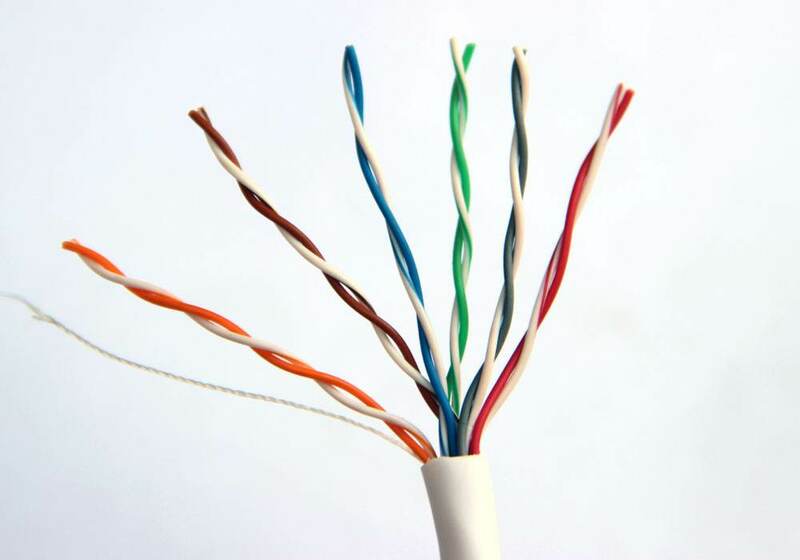 plant, householdelectrical applance,insurment and telecommunication equipment. 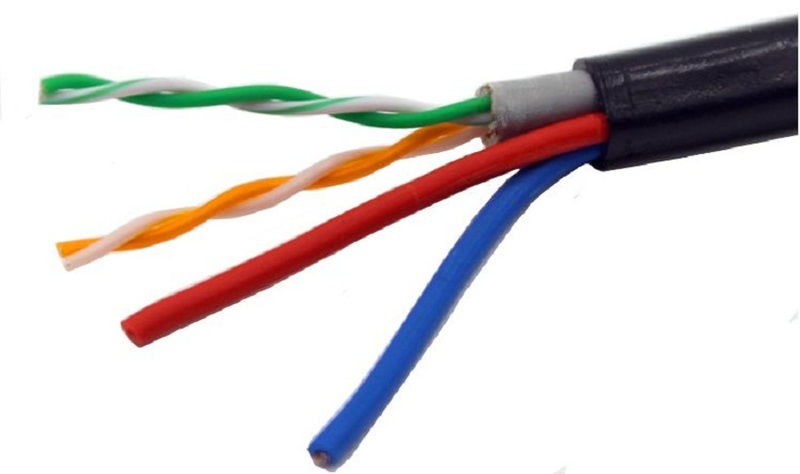 Looking for ideal Cable Power Cord Multifunctional Line Manufacturer & supplier ? We have a wide selection at great prices to help you get creative. 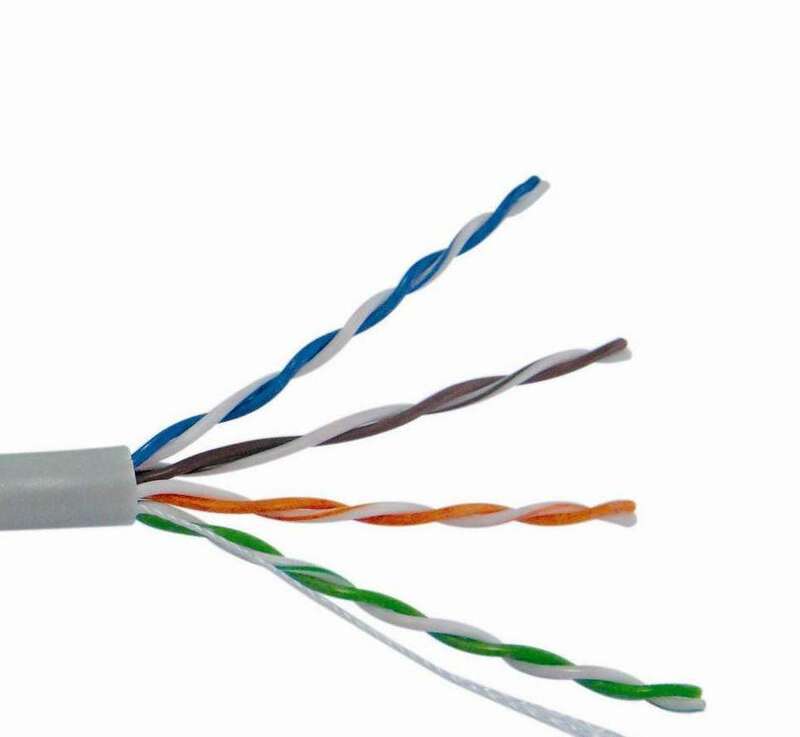 All the Pure Copper Wire Coaxial Cable are quality guaranteed. 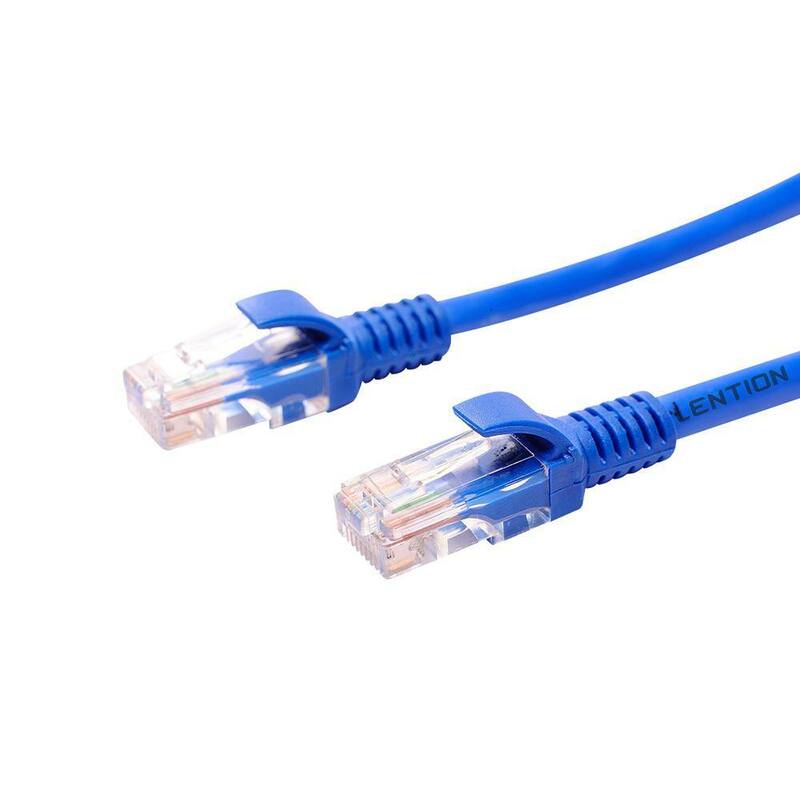 We are China Origin Factory of Data Line Internet Line. If you have any question, please feel free to contact us.